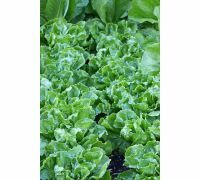 Butterhead lettuce "Atena" (Lactuca sativa) is an early variety recommended for greenhouse cultivation for winter harvest. 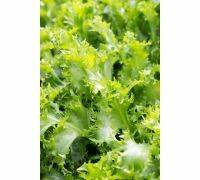 It shows unparalleled vigour and quick growth, what allows it to develop beautiful, compact heads in heated greenhouses that are ready to be harvested already within a month of the seedlings planting. 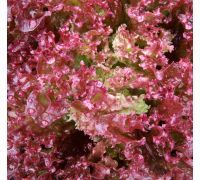 Another great advantage of this variety, important particularly in case of the early varieties, is the fact that it does not accumulate the harmful nitrates. 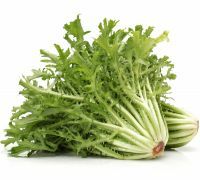 Large, dark green, tenderly tasting "Atena" leaves are soft, delicate and rich in calcium, kalium, magnesium and other necesaary minerals, vitamins and fibre. 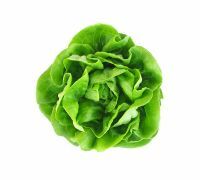 This variety is perfectly fitted for sandwiches and salads. 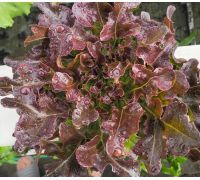 In order to achieve high quality crops in a short time, it is recommended to grow this variety from seedlings produced in heated greenhouse. 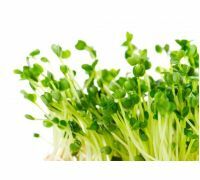 The seedlings need to be pricked 14 days after the sow. 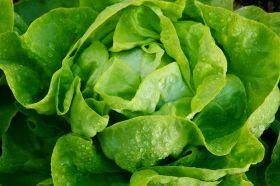 They need another fortnight for intensive growth and development of closed heads. 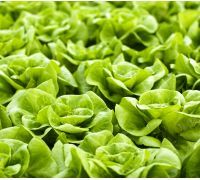 "Atena" lettuce yields richest crops on short days, in moderately compact, permeable and fertile soil. 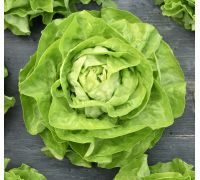 One package contains 1 g of "Atena" butterhead lettuce seeds. The package information contains growing instructions and the sow-by date.